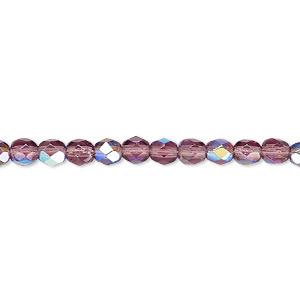 Bead, Czech fire-polished glass, translucent amethyst purple, 10mm faceted round. 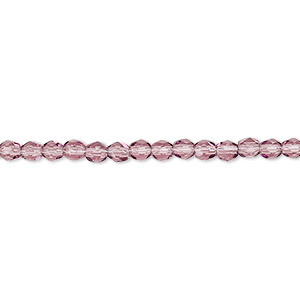 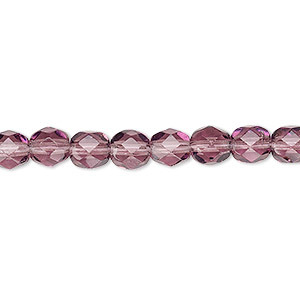 Sold per 15-1/2" to 16" strand, approximately 40 beads. 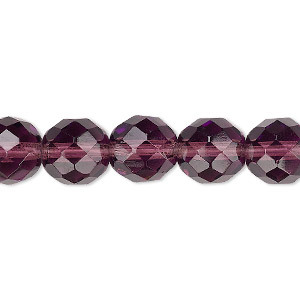 Item Number: H20-6082GB Have a question about this item? 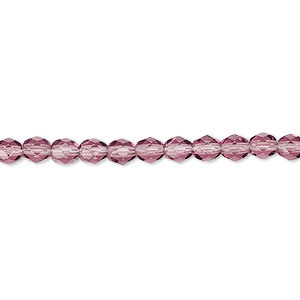 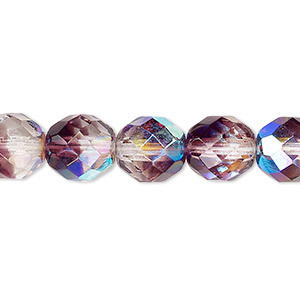 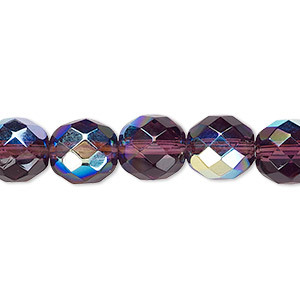 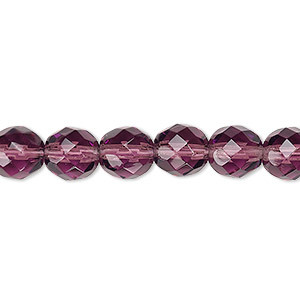 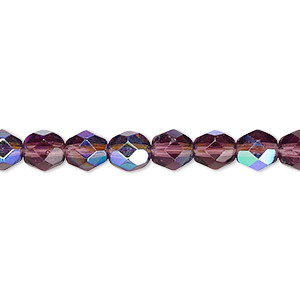 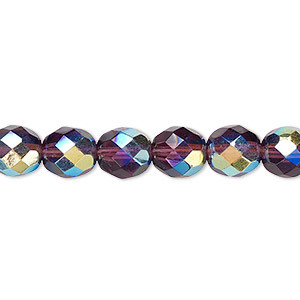 Bead, Czech fire-polished glass, amethyst purple, 10mm faceted round. 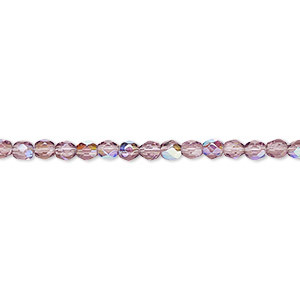 Sold per pkg of 600 (1/2 mass).